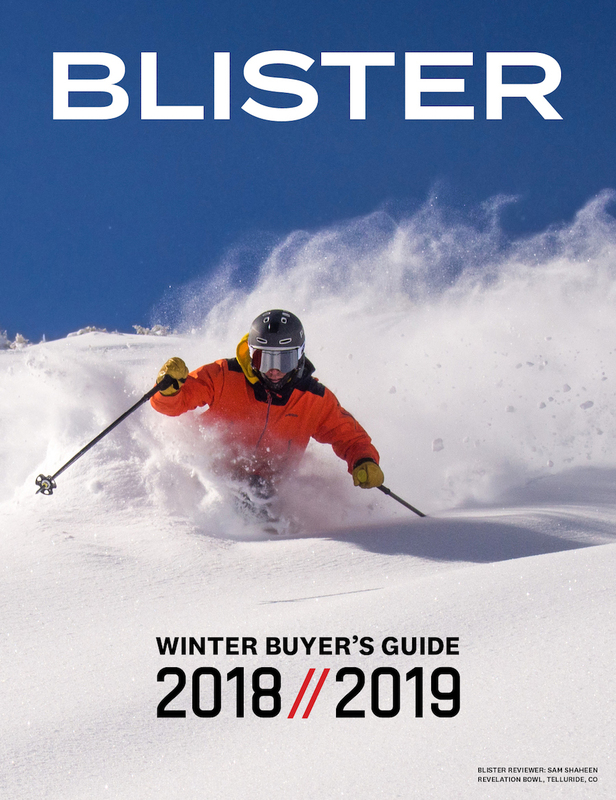 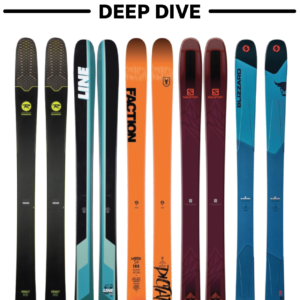 First, we talk to Blister reviewer, Paul Forward, about some of the powder skis he’s been reviewing recently in Alaska and Japan, including the Faction Prime 4.0, the Black Diamond Helio 116, and the DPS Spoon. 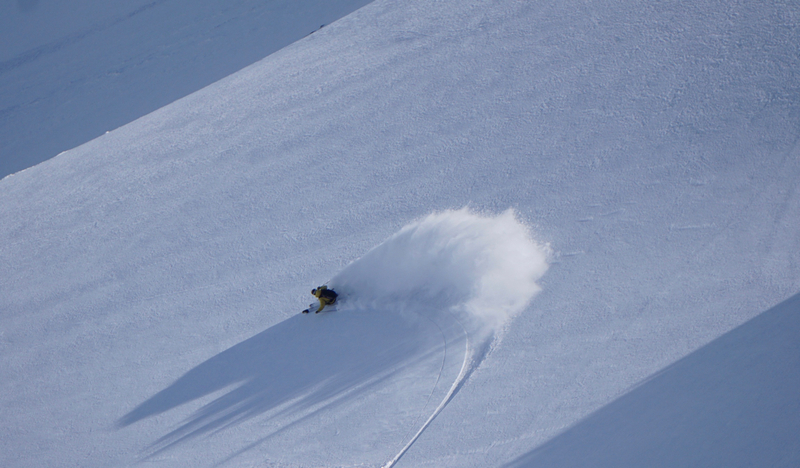 When he’s not out skiing or writing ski reviews, Paul is out working as a lead heli guide for Chugach Powder Guides in Girdwood, Alaska, and he’s also a family-medicine-boarded physician who works in rural Alaska doing emergency & hospital medicine. 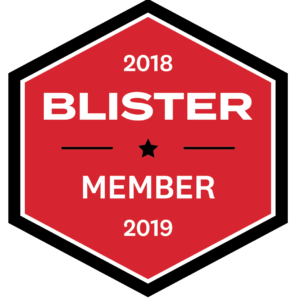 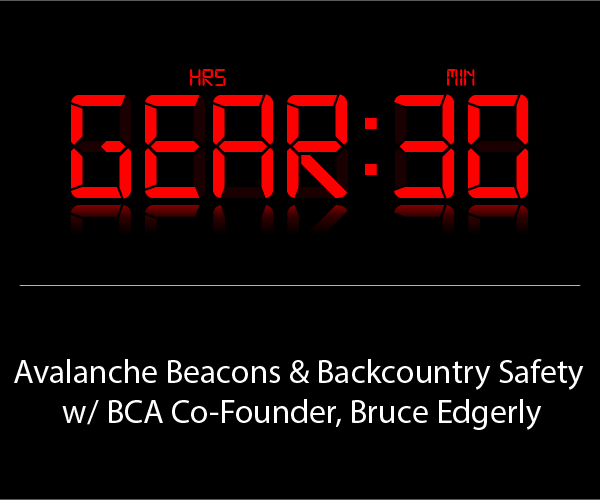 Not long ago Paul and I recorded a conversation on the Blister Podcast (episode 62) talking about backcountry safety and wilderness travel, so you should give that a listen if you haven’t already. 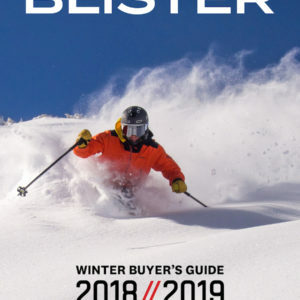 Jeremy and I cover 3 topics: first, the new gear he saw at Outdoor Retailers that has him most intrigued; then the current products that he thinks deliver the most bang for the buck – or the most performance for the price; and we finish by talking a bit about all of the new bindings and boots and boot norms currently out there, and some things you should understand and consider before settling on a ski boot and ski binding combination.